I have placed our soaps and our Ginger Drink on this main page so that they would not get lost among the other extraordinary items listed in this category. The links on the left will guide you to our proprietary blends of Rooibos Tea, Green Tea and other Japanese items. 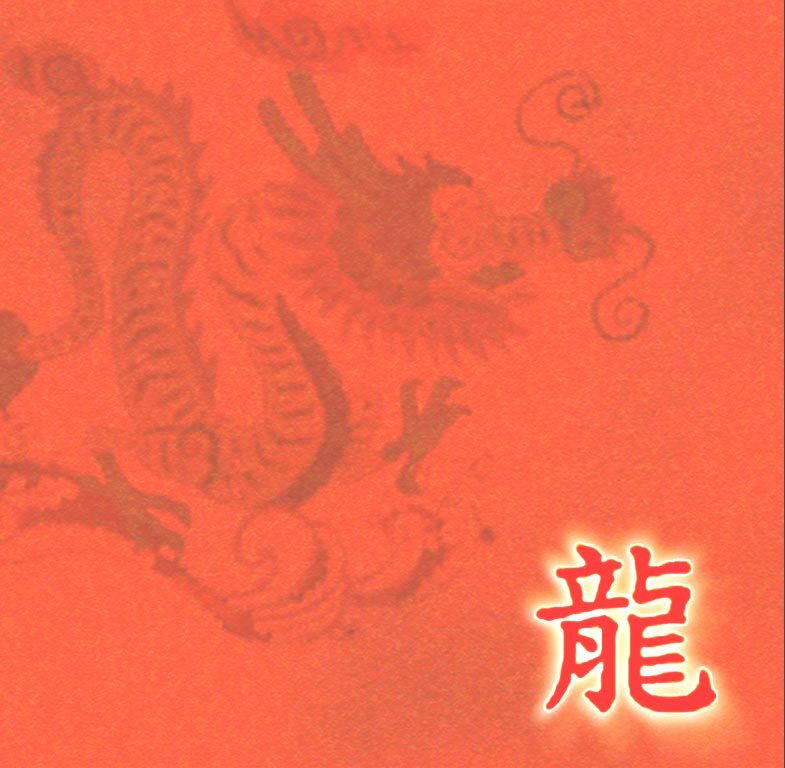 The link for Miscellaneous will take you to a page that could have just about anything Japanese that doesn't fit into a category I already have, and will always be worth browsing! This is a marvelous drink. It is nothing more than crystallized ginger and honey; no additives or chemical vehicles. The package suggests that the packet be dissolved in 1 cup of hot water, and this is great when you are not feeling well, or if you have the flu or are nauseated. If you will stir it into 1 2/3 cup of hot water, it is a wonderfully pleasant and relaxing drink just for the taste of it. 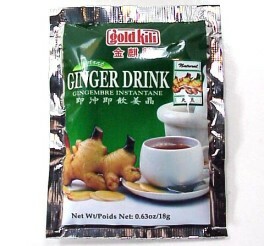 Ginger has a spicy-hot back taste on it; this is temporary and fades quickly. 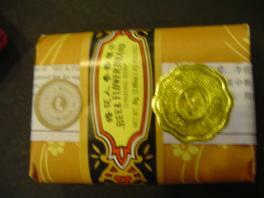 The honey is gently sweet, not overpowering, which is especially easy on the stomach. The packets are sold two ways: 2 packets for $1.25 or 20 packets for $10.00. These are very comforting to use in aroma therapy, or even if you are tired of your bath soap making you smell like a department store perfume counter during rush hour. The soaps are 2.65 ounces each, and my current fragrances are Sandalwood, Ginseng, Rose, and Jasmine. 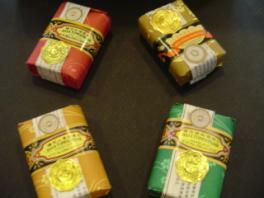 Also lovely as gifts or hostess soaps, they are priced right at $2.50 per bar.